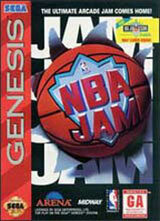 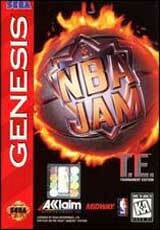 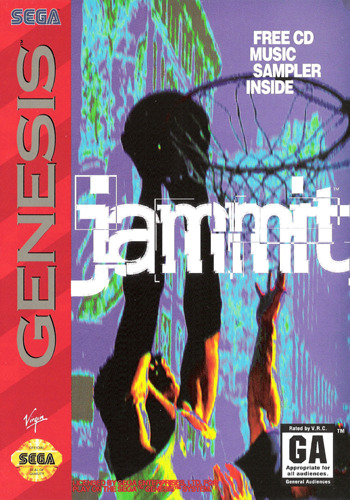 Jammit for Sega Genesis allows you to challenge the best players on the street to a game of one-on-one or six other game variations. 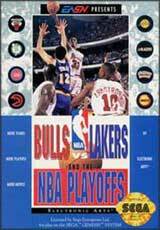 At any time, you can place a side bet to earn a little extra money. 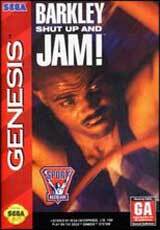 The Slam Cam puts you right in the middle of the action.